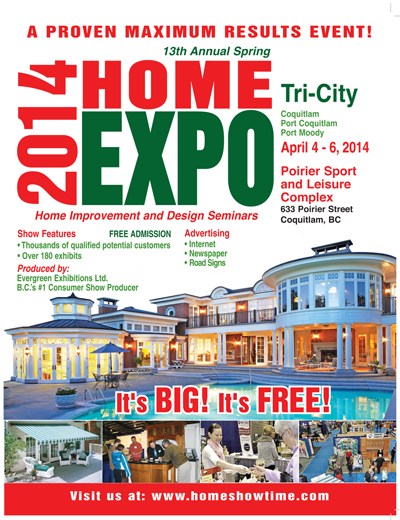 The Tri-City home show expo is this weekend at Poirier Sport and Leisure Complex in Coquitlam. We’ll be in our regular booth with candy and smiles. Come out and say hi!